Proteins are complex structures folded from a linear strand of amino acids. These structures are involved in almost every process in the cell. 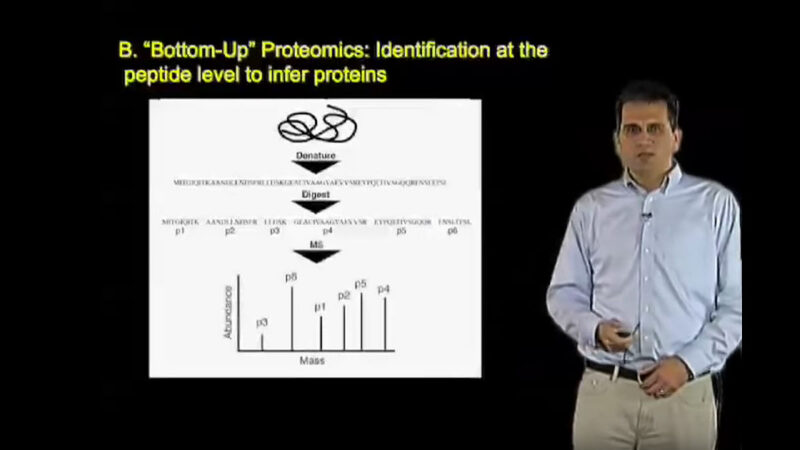 In this iBiology talk, Susan Lindquist discusses the incredible diversity of protein structures, the importance of proper protein folding, and the problems that arise when proteins are misfolded.